A trans inmate, who won the right to have the state pay for her surgery, has announced she will finally go under the knife this summer. In 2015, Michelle Norsworthy became the second person in the United States to have a federal judge order a state to provide her the necessary surgery for a full transition. However after being paroled by the state, Ms Norsworthy announced she would use California’s low-income health insurance to have surgery she requires this summer. 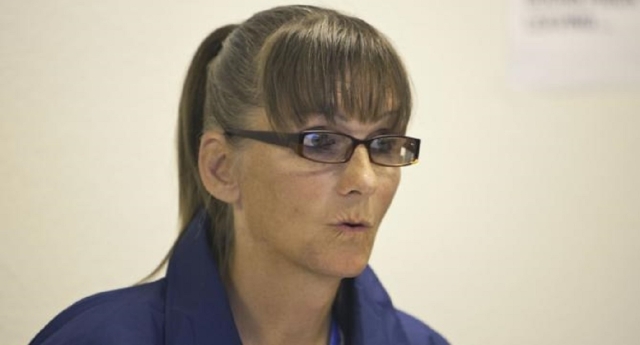 The 52-year-old told the San Francisco Chronicle she was proud of her fight, as officials have announced new standards for treating transgender inmates. “I had to adapt my personality in order to survive,” she said. Having been convicted of second-degree murder in 1987, Ms Norsworthy said she was in denial about who she was and only acted out in order to come across “overly male”. She added that the crime still haunts her today. Although she began to transition in the 1990s, the state refused to allow her gender-reassignment surgery – even after it was recommended by several doctors. The state eventually dropped its challenge to the case. America’s 10 worst anti-gay cities on Twitter…the results may surprise you!